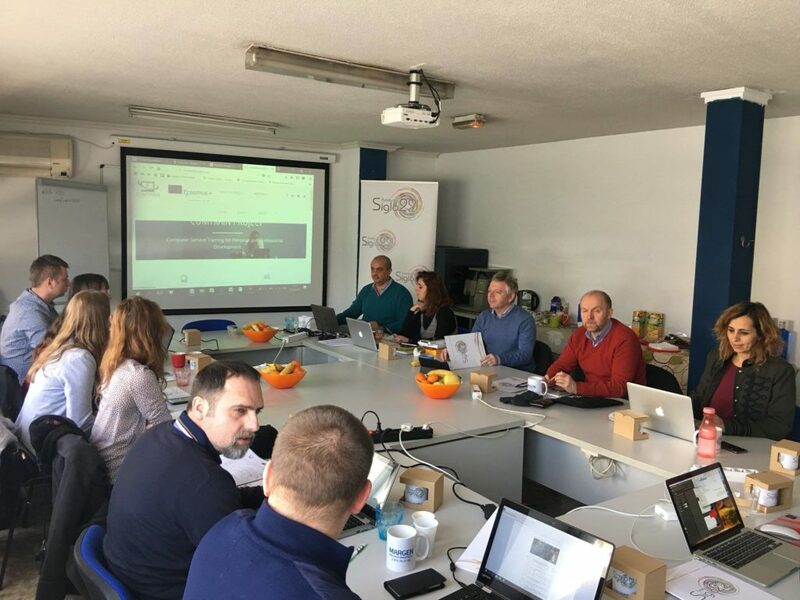 The third meeting in the framework of the project COMTRAIN – Computer Service Training for Personal and Professional Development took place in Madrid (Spain) on 22nd-23rd February 2018. 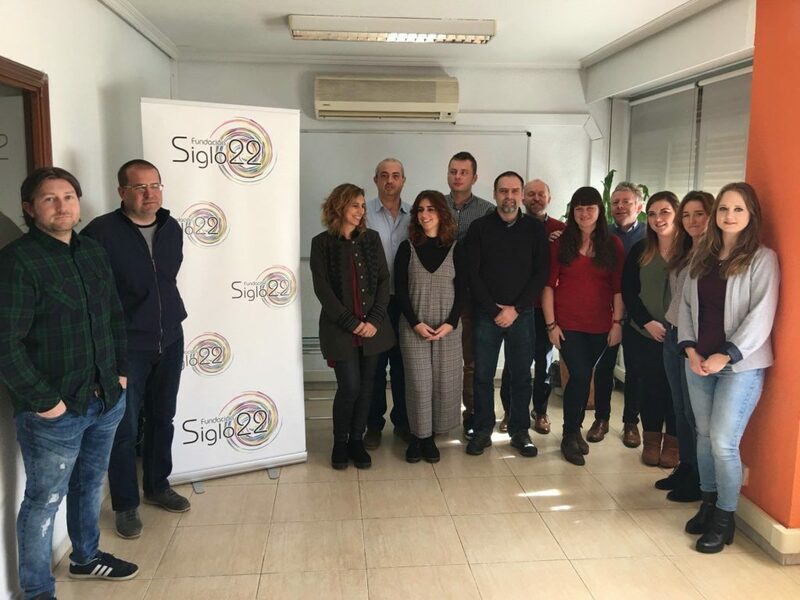 The meeting has been hosted by Fundacion Siglo22, Spanish partner in the project. The meeting started with discussing the evaluation of interim report. INNEO informed partners that the report has been accepted and each partner has been paid second transfer in December. Since this was the third meeting, the results from IO1 have already been achieved. The final version of IO1 is available HERE. Training on local level (piloting) has been discussed. The COMTRAIN project involves two Polish partners (INNEO and EDUKATOR) therefore in Poland it assumed two editions of training on local level. INNEO and EDUKATOR have presented the first edition that took place from 25th January to 6th February. INNEO presented the template for attendance list, certificate, evaluation form and evaluation report. All partners will conduct the training in March and April. INNEO and EDUKATOR will organize second edition of the training from 27th March to 6th April. The coordinator decided to present the first piloting in Poland in order to support partners in planning the final shape of the piloting. It was underlined that the final content of the training course can be modified with regard on the national context. During the final meeting each partner will present training on local level. INNEO and EDUKATOR will present the second edition of training in Rzeszow. The project will be summarized and partners will discuss the content of the final report.